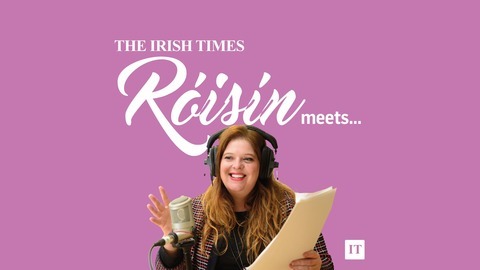 In the final episode of the Roisin Meets podcast, Roisin chats to her mum Ann Ingle and legendary Irish race car driver Rosemary Smith about the latter's biography, ghostwritten by Ann. Expect tales of rallying across continents, love affairs with the likes of Oliver Reed and why, in the depths of despair, Rosemary looked over the edge but decided to turn back and give life another shot. 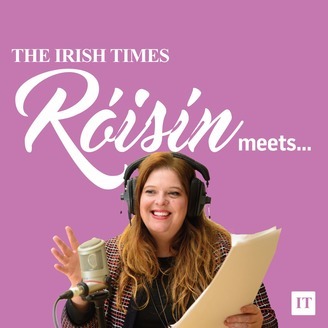 Stay tuned for details of Roisin Ingle's brand new podcast in 2019.